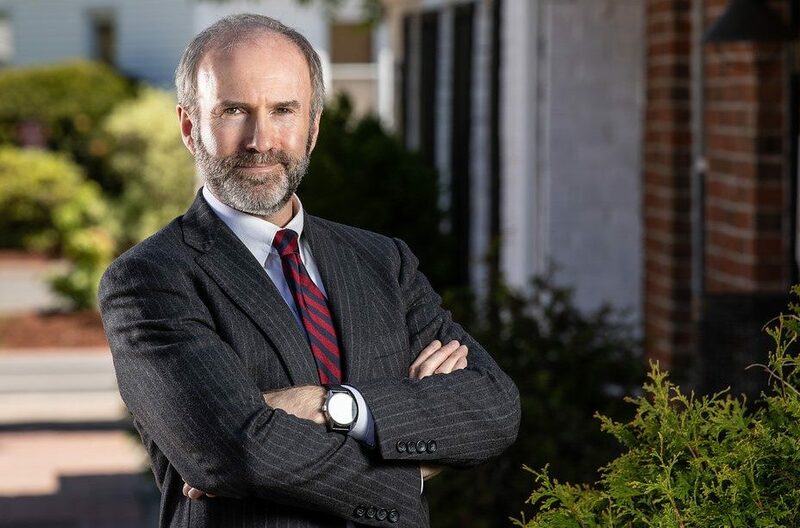 Peter Vickery is Legislative Affairs Counsel for MassLandlords, and has taught courses in legislative drafting and public policy for undergraduates and law students. He has also worked with clients to develop policy ideas into clearly written bills. He is about to graduate with a Master’s degree from the Center for Public Policy & Administration at the University of Massachusetts, Amherst. Because the English language is fluid and evolving, some statutes are ambiguous. Effective advocacy involves persuading the judge that the correct interpretation is the one that happens to fit your client’s interests. But others are unequivocal, leaving little or no room for alternative interpretations (no matter how persuasive the advocate). When the plain meaning of the statute is clear, the judge will not warm to litigants and lawyers who pretend it is not. So while litigation is an important tool, sometimes the most effective remedy lies not in court but in the legislature. In these situations, well-crafted bills and regulations can help organizations bring about changes in public policy more effectively than filing suit. And by serving as a focal point for conversations with other stakeholders in a way that expands the discussion beyond the confines of their particular dispute, a legislative proposal can draw people together and help them identify common ground. Even in the throes of a court battle, it can bring genuine, value-creating settlement a step closer closer. Peter Vickery sees legislation as a tool that small businesses, nonprofits, and community groups could use more often. After all, powerful industries lobby for and against legislation all the time; for them it’s just another aspect of doing business. In addition to drafting landlord-tenant, environmental, and electoral-reform legislation, Peter authored a bill to protect the right of veterans’ families to place flags and commemorative markers on the graves of the fallen. He has testified before legislative committees and drafted concise bill summaries tailored to the needs of busy lawmakers and legislative aides. In addition, Peter works with grassroots organizations to build campaigns that mobilize support for their proposals both inside and outside the State House.